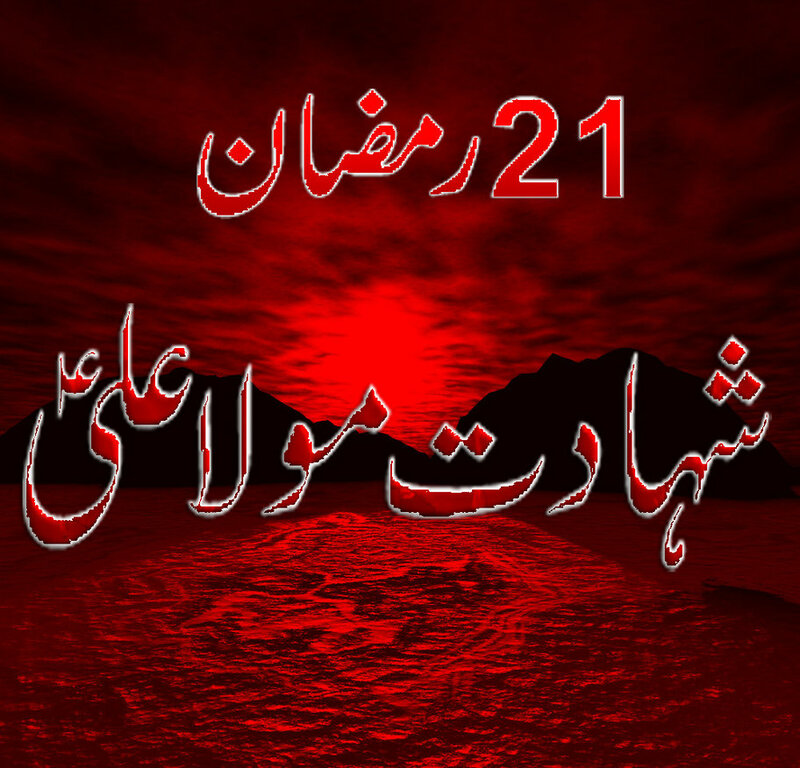 Youm-e-Ali, the martyrdom anniversary of Ameer-ul-Momineen Hazrat Ali Ibne Abi Talib (a.s.) is being observed across the Australia with religious fervour. Majlis-e-Aza in connection with Shahadat Hazrat Ali was held and Allama Syed Javid Jaffry of Canada, Molana Syed Jawad Hussain Abidi from Pakistan, Syed Ali Safder Rizvi, Maulana Kamran Jafri, Molana Abdul Aziz Akbari, Molana Amjad Zaidi, Sheikh Kamal Mousselmani and other speakers highlighted various aspects of the life of Hazrat Ali (a.s). A large number of people attended Aamal of Laylatul Qadr in the holy month of Ramadan. Holy Quran Recitation Competition for boys and girls was held at different places of New South Wales and other states. On the occasion of Shahadat of Hazrat Imam Ali (a.s.) Majlis Aza were held at the “Alamdar Association Centre” Granville Sydney. These Majalis were held after Maghribain Prayers & Iftar. “Taboot” procession was brought out at Alamdar. Well-known visiting Scholar Molana Syed Jawad Hussain Abidi of Karachi recited Majalis and highlighted the contributions of Hazrat Ali (a.s.) in promoting Islam and the incident of his martyrdom.